Fancy a job where you get to hang out in a national park whilst combining technical rope skills, water skills and personal skills? If so, becoming a canyoning guide for Abel Tasman Canyons might be your perfect job. 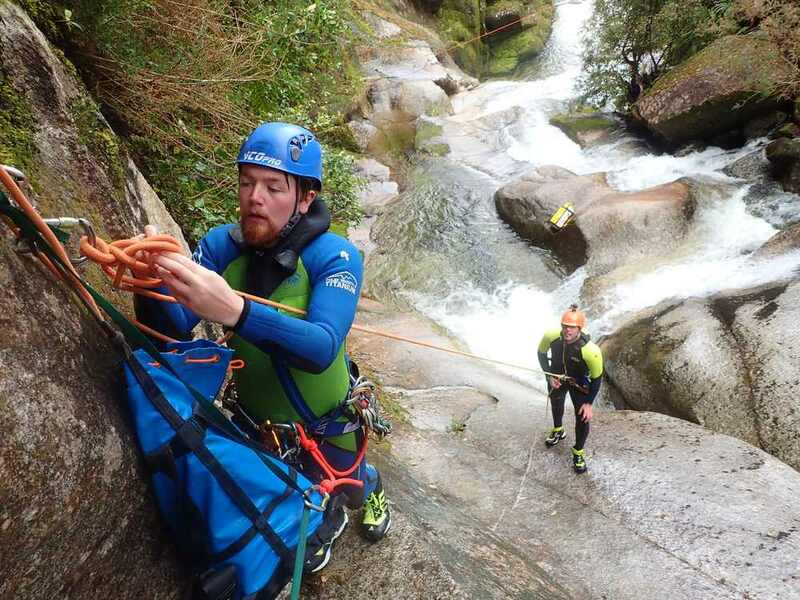 This two day training workshop will introduce you to the world of a being a canyoning guide for Abel Tasman Canyons. All aspects of the job will be covered including rope skills, white water skills, guiding skills and more. The goal of this workshop is to inform and inspire participants to be our potential future guides. 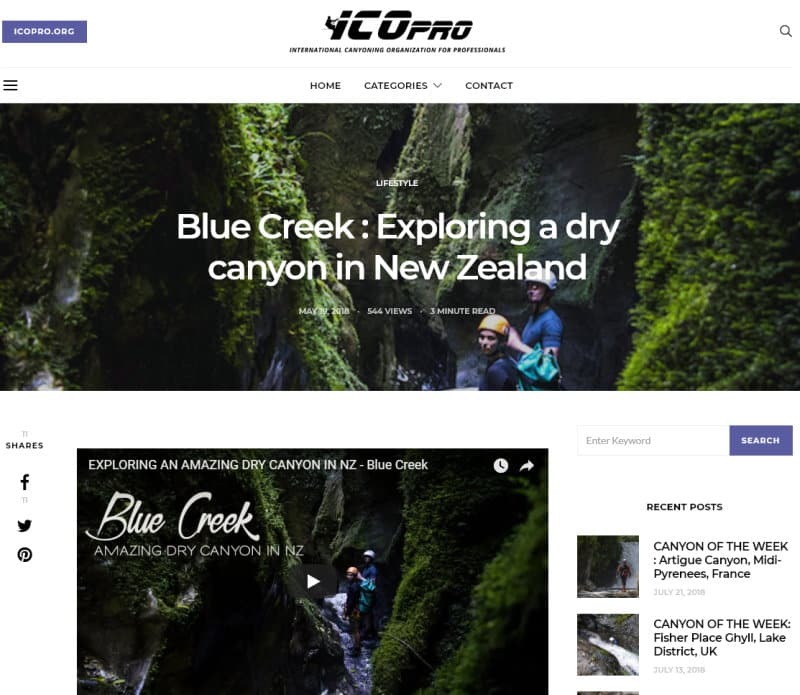 Those that like what they experience can discuss further training opportunities with the NZ Canyoning School and possible future job opportunities. Here at Abel Tasman Canyons we use the NZOIA Qualification framework and train to the standard of the NZOIA canyon awards. Jump into Torrent River this November with our LOCALS WEEK SPECIAL! Soak up the ocean air as we speed up to Anchorage with Aqua Taxi and then enjoy some New Zealand Native bush on the walk up to the canyon before diving into the fresh, crystal clear waters of Torrent River. Prepare to be amazed with all of our jumps, slides, abseils and Zip lines. Not to mention you will be in great company of our experienced and enthusiastic guides. STEP 4: Jump into the canyon! *Proof of residency in the Tasman District is required. The new Torrent River video is out! After months of teasing you with the short version of our latest Torrent River video, we are now stoked to launch the FULL VERSION!!! Adrien Paris really created something special here, as a professional photographer, videographer and highly qualified canyoning instructor he’s the man for the job. Enjoy, and while you’re there subscribe to our channels! We are on the hunt for an all round superstar to manage the place. 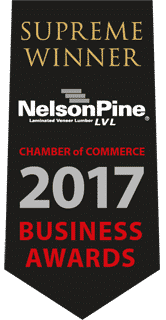 Job starts in October/November 2018, it is a really full-on position during the summer season, and we have ongoing part-time employment during the off season. How to get this job? Look through our website and familiarise yourself with what we do, our values, our culture etc, then have a look at the job description below, and then ask yourself a few questions: Does this look like a business I want to manage? Would I like to work in one of the coolest industries? Would I want to live in the extraordinary Nelson-Tasman region? Have I got what it takes? Am I willing to work hard over summer and keep things ticking along over winter? Am I willing to pour my heart and soul into it? And then, send us your amazing application with a Cover Letter and CV, and then cross your fingers and toes. It’s as simple as that. Applications close on Friday the 14th of September 2018. Recently Abel Tasman Canyons joined the Abel Tasman Tree Collective, a great local initiative. Through the Tree Collective we collaborate with other commercial operators and accommodation providers of the Abel Tasman region. We enable visitors to the region to contribute to the restoration of the area and minimize the impacts of their carbon emissions while visiting and enjoying this special place. Donations can be made through any of the members’ websites or premises, including through our website here. Cyclone Gita caused widespread landslides in the area so one of the project was to replant some of the badly hit areas. Have a look at the video to see what amazing things your support combined with a great community can achieve. Please contact us if you want to get involved, would like to donate native plants, or if you have skills or machinery that can be of use. The area needs all the help it can get. Also keep an eye on the Abel Tasman Tree Collective facebook page to see when projects take place and many other interesting posts. Does a canyon need flowing water? Noémie Castaing is an independent ICOpro CA3 canyoneer from France. She joined some of the Abel Tasman Canyons guides on a trip down Blue Creek in the Kahurangi National Park. Typically, when we think canyoning we think waterfalls, pools, jumps, slides etc. However, Blue Creek is unique in the sense that there is no flowing water in normal conditions. Does that make it less of a canyon? We think NOT! Have a read of Noémie’s well written blog, watch another one of Adri Paris‘ masterpiece videos, and decide for yourself. Ryan is an adventurer, creator and YouTuber. The Path Less Traveled is his YouTube channel and it is PACKED with awesome adventures. This awesome, friendly and energetic Canadian is currently based in Christchurch and made a trip up to the Top of the South to join his mate Kyle te Kiwi from Barekiwi on an epic adventure in Torrent River. (Bare Kiwi’s video in another blog). This video is so much more than an awesome edit of the trip down the canyon, it’s a full blown raving video review PLUS tips on how to vlog! After watching the video carry on exploring Ryan’s YouTube channel, it’s full of great adventures, how to film, vlog and how to live an awesome life! Thanks for the inspiration Ryan! 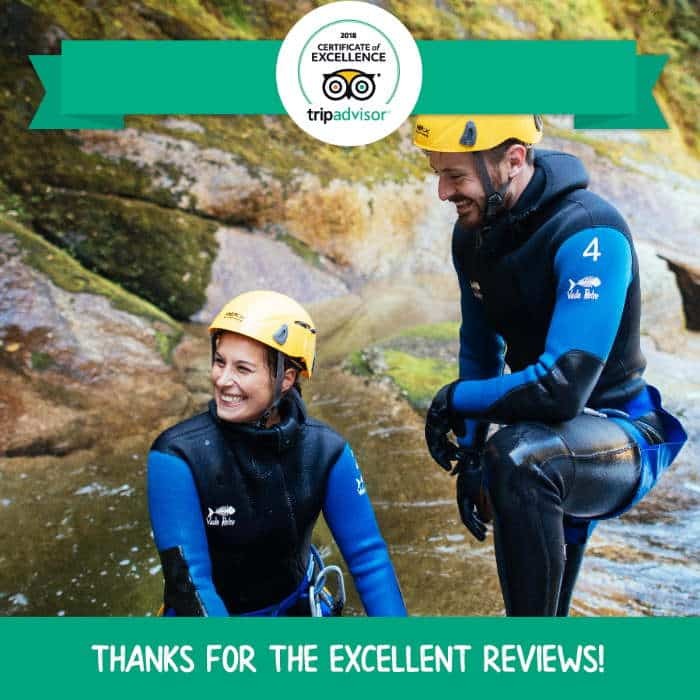 Abel Tasman Canyons is looking for staff for the 2018-2019 canyoning season. 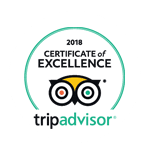 We are so proud to have received another Certificate of Excellence from Tripadvisor. Everything we do is out of the passion to share the unique environment we love so much and to provide unforgettable experienced for anyone who wants to join us. Each individual in the team is doing their part to make it work, from the moment they pick up the phone when people book or ask a question to the extra words of encouragement on the jumps until the follow up emails with free photos and videos. We are so thankful for our team and the fact that they go the extra mile for you. And THANK YOU to all our enthusiastic customers who felt the passion too! Also named as Canyoneering, Canyoning is a type of adrenaline-pumping sport activity, which includes exploring the canyons through hiking, rappelling, rafting, wading and waterfall jumping. Canyoning around the globe offers people a great experience. So, no matter which country you visit, there are one or more than one canyoning destinations waiting to be explored. All you need to do is to pack your gear and update your skills of canyoning and enjoy this adventure sport. To help you out, this article offers you a guide to different canyoning spots around the globe.